High density compressed PUF Insulation to store hot water for up to 72 hrs. 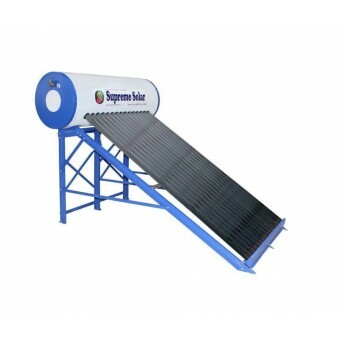 Non Pressure System- Main water tank should be higher than solar water tank. 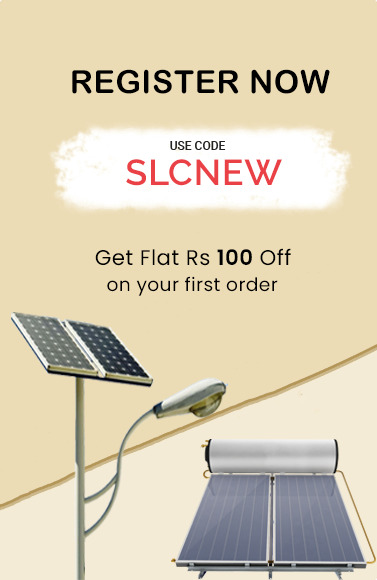 Anodized aluminium alloy designer stand is weather proof and does not corrode. 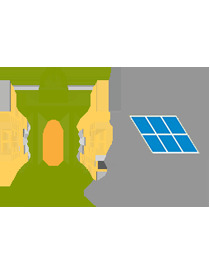 Aesthetics design which enhance the system and make the terrace beautiful. 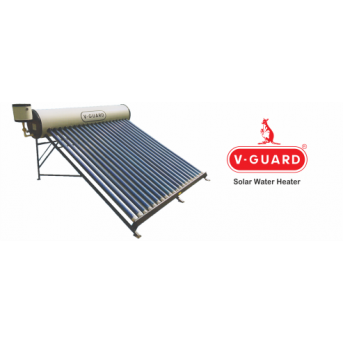 Havells water heater, types of solar water heaters, Havells price, solar water heater price list, Havells water heater price, water heater price, Havells price list, solar water heater cost, Havells solar water heater, , solar heater, solar water heater price, water heater, best solar water heater. 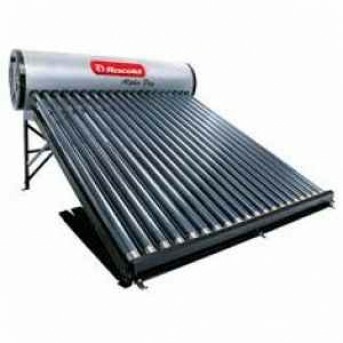 High efficiency and power efficient solar water heater. 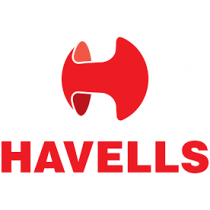 Havells is a leading manufacturer company of solar water heater in Bangalore. 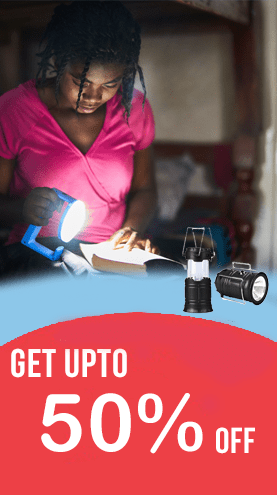 All water heater comes with the best technology and high-quality material. 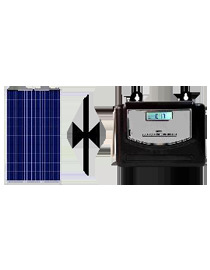 Havells solar water heaters are pocket-friendly. 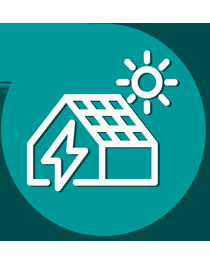 The design of this solar water is direct, the tap water piping is connected directly to the water heater, and water feeds automatically due to the water pressure. 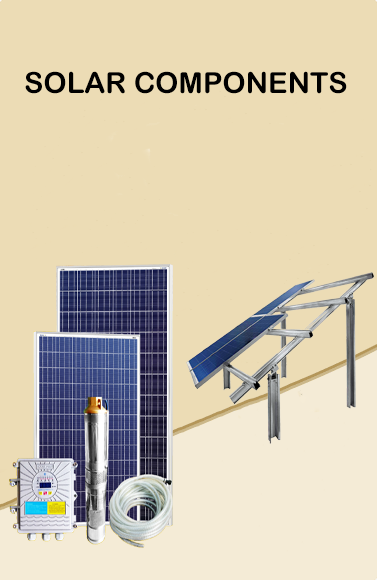 The vacuum tubes absorb the solar energy and transfer the heat to the water tank through the copper heat pipe inside the tube, then water inside the tank is gradually heated. The hot water is lighter in weight as compared to cold water. The heavier cold water from a storage tank which is at relatively lower temperature starts to flow down into the tubes. The hot water that is lighter flows into the storage tank. 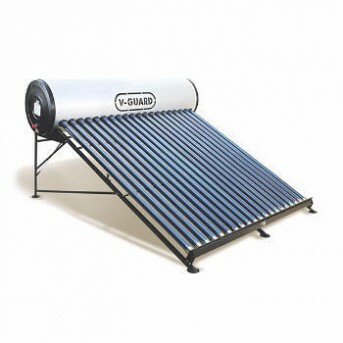 The solar water heater uses solar energy (sunlight), minimizes electricity expenses and reduces wear and tear for longer-lasting performance. 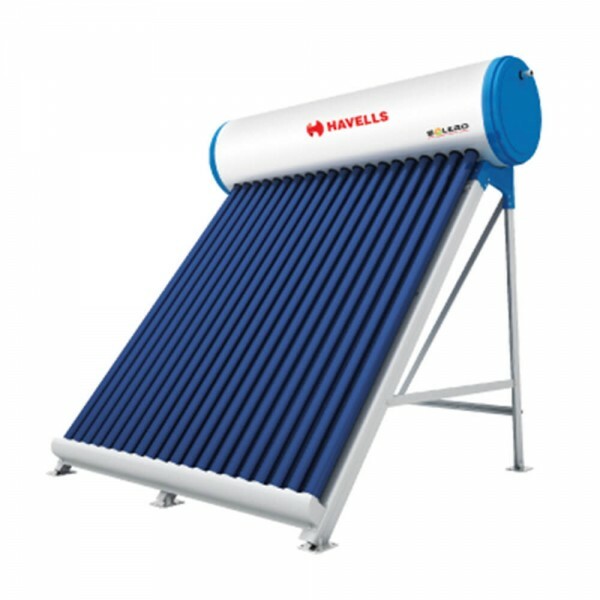 Havells solar water heater is easy to use and available in multiple colors. Work with Hard WaterNo pipe Blocking High density compressed PUF Insulation to store hot water for up to 48 hrs.Ideal for 3-4 person Warranty- 5 YearsTank Volume- 150 LPDInner Tank material-..
Work with Hard Water Maximum Hardness of Water it can withstand 1500 ppmNo pipe Blocking High density compressed PUF Insulation to store hot water for up to 72 hrs.Non Pressure System- Main ..
Work well with Hard WaterNon Pressurized Model (Main Tank cannot be lower than solar water heater tank) Maximum Water Hardness: 1000 ppmNo pipe BlockingHigh density compressed PUF Insulation to s..